Before the Gothic Castle remains of the foundations of the Palace built for the convenience of the bishops in the 17th century. At the Castle, courtyards surround cloisters of them you can go to the rooms occupied by the bishops. On the first floor were his apartments and Great Refectory. On the next floor were rooms of the Bishop’s Court, bedroom, library. In addition were the economic and residential facilities, among others: arsenal, brewery and bakery, parlor, officials of the Episcopal, kitchen, dinette. At the Castle you can see also Gothic cellars. Castle of Lidzbark is the pearl of gothic architecture. 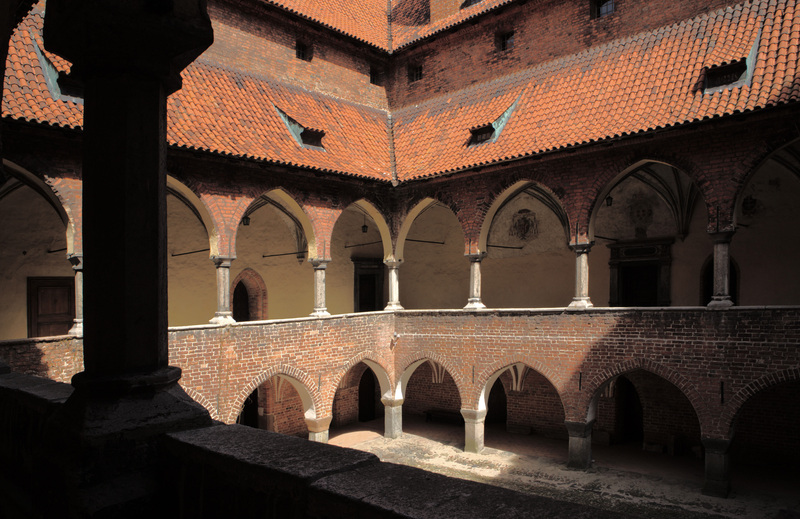 Is called the “Wawel from North”, on the model of the residences of the Kings of Polish in Kraków. 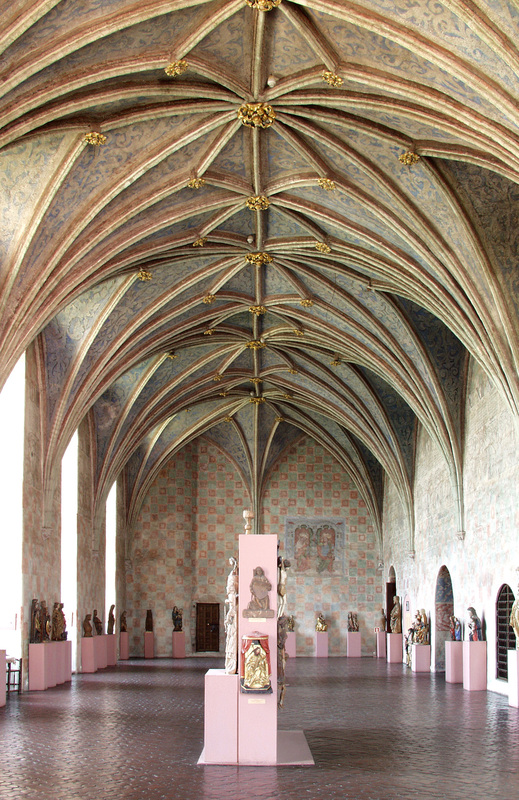 With its unique quality provides the status of conservation, the Gothic cloisters and the recently discovered during maintenance work polichromie from the times of Bishop Henry Sorboma (1373 –1401). The paintings cover all the walls of the gallery on the first floor and now legible is 75 percent. For example, you can see directly image of Saint Catherine and Saints Diorite with Barbara. 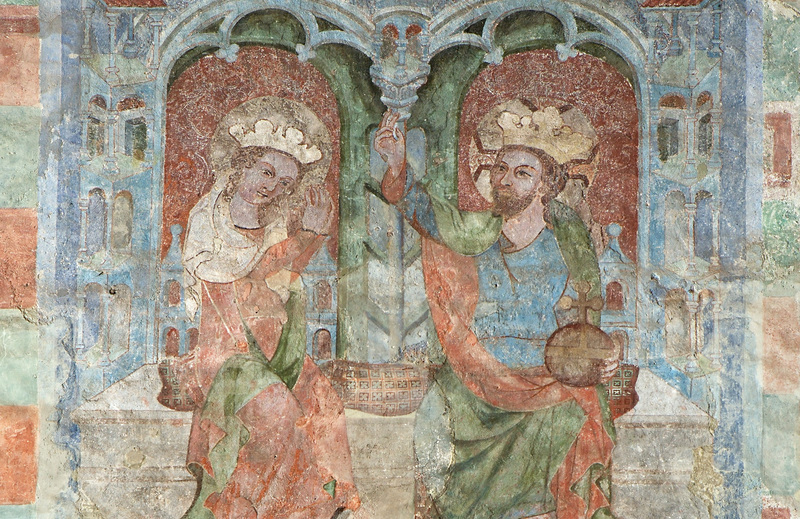 Another impressive polychromes from 1380, depicting the scene of the coronation of Mary in the impression of the Gothic Hall of the Grand Refectory. Building has a massive Tower in the corner of the North-East. The appearance resembles Teutonic castles. Fortress had its own mill and large forecourt, and the whole was surrounded by moat. Standing on the bridge, the face of the castle on the right we see the place where was formerly the “Encyclopedia of trees”.